The agenda for Chasercon '19, to be held in Wichita the weekend of February 8-10, 2019, is out. The conference will held at the Hyatt Regency downtown. 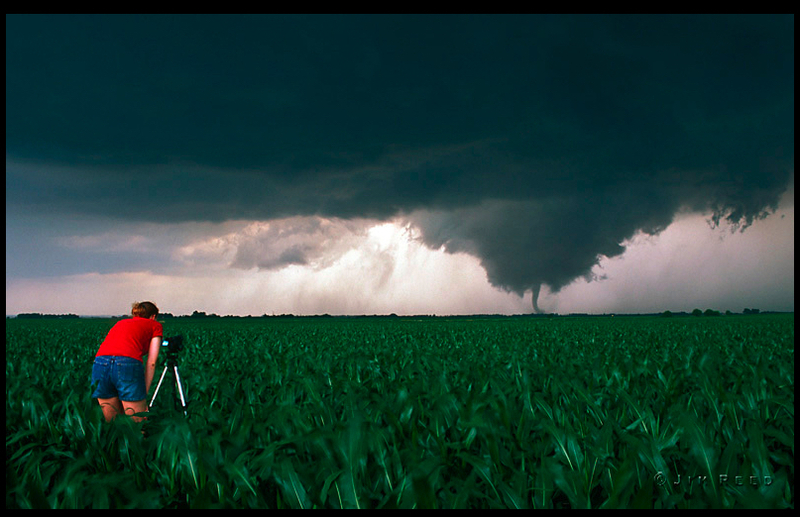 Chasercon is the largest meeting of storm chasers, storm tourism companies, and meteorologists who focus on tornadoes in the United States. There is still time to register and get the special room rate. The Hyatt is an outstanding hotel. 6-9pm: Ice Breaker, Preregistration and Vendor Visits!! 9:30 – 10:30 – Dr Jason Persoff, Should We Just Stick That Back In? 9:30 -11:00 Video Night!!!! Bring your videos on a thumb drive. Each video must be less than 10 minutes long or it won’t be played! 8:30 – 8:45 Chasercon Announcements, STAY TUNED FOR AN IMPORTANT UPDATE!!!! 8:45 – 12:00 – Jon Davies, Forecasting Class!! !